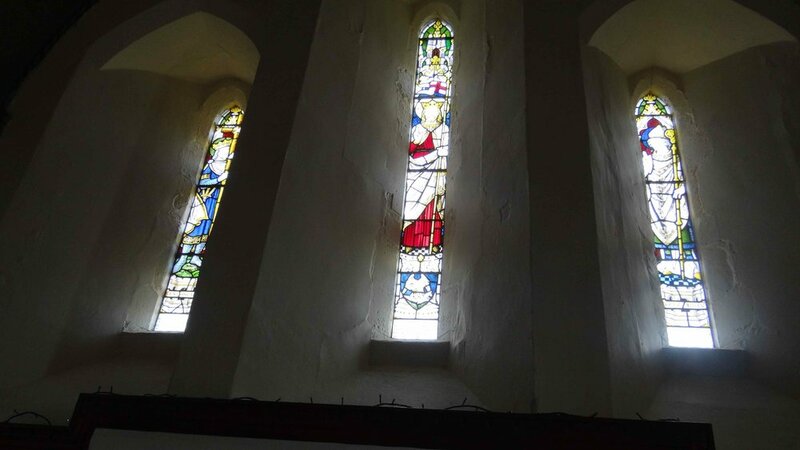 “St Aidan’s is one of the few places that really cannot be improved further. It really is perfect. This was our second, but definitely not our last, stay in this wonderful place”. 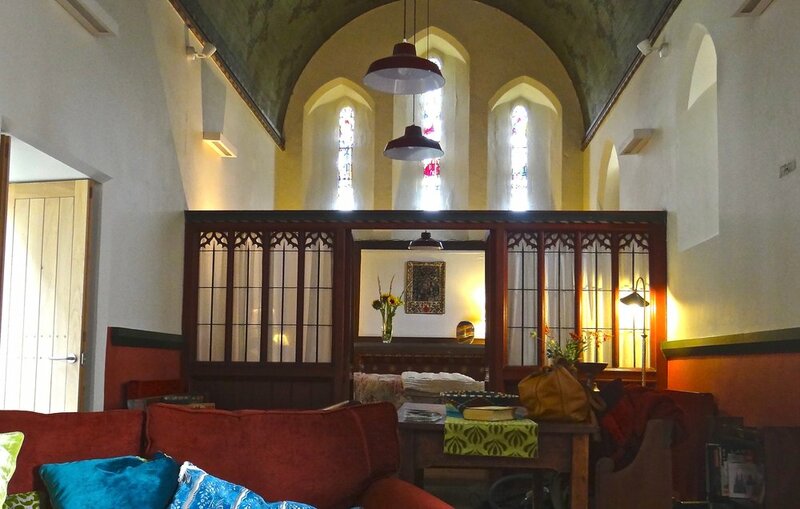 The converted Grade II* listed church and contemporary architect designed extension make an unforgettable holiday stay. 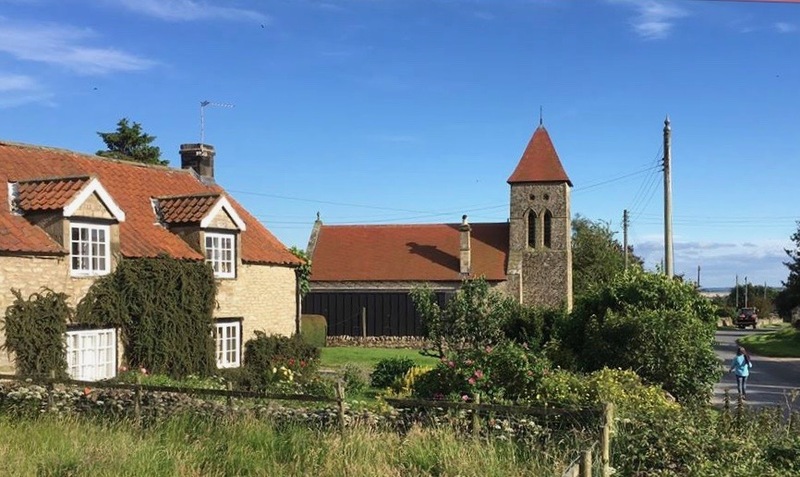 St Aidan’s is a perfect escape, close to Helmsley with its interesting independent shops, arts centre, historic castle, pubs and cafes, and with the North York Moors literally on the doorstep. "St Aidan's is an absolute little gem"